Muscle tension dysphonia (MTD) occurs when the muscles around the voice box are constricted during speech production. A person may work very hard to get the voice out or use too much “muscle tension,” sometimes without even noticing it. 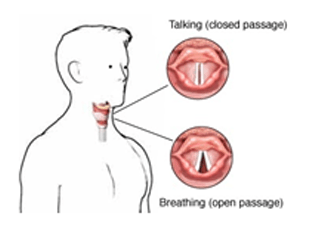 MTD is a voice disorder related to how the voice is used. It does not occur when someone strains the voice one time. It is usually a problem occurring from a habit of straining to talk, resulting in a raspy voice or, in a worst-case scenario, a lost voice. Your voice may sound raspy or tight. Talking may make you feel tired, or you may even feel a muscle ache in the neck due to MTD. Primary MTD: The muscles in your neck are tensed when you use your voice, but there is no abnormality in the larynx. Secondary MTD: In this type of MTD, there is an abnormality in the voice box that impels patients to overuse other muscles for the voice production. No one fully understands what causes MTD. It usually begins without warning or explanation. It may be caused by irritants in the upper respiratory function such as smoking, acid reflux or excessive demands placed on your voice. Sometimes, more than one of these factors are present when it comes to MTD. The condition is difficult to diagnose; and sometimes it is even misdiagnosed, as there is no specific test(s) for this condition. A complete suitable diagnosis requires a thorough examination by an experienced team of voice specialists. 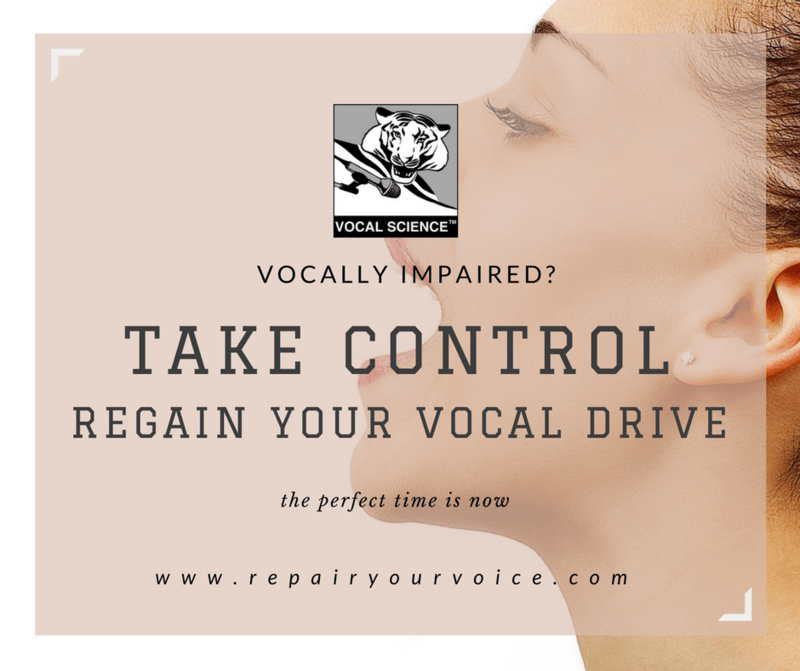 For a complete diagnosis, the vocal specialists generally take an entire history of one’s voice problem(s) as well as one’s speaking pattern (speaking voice application). The Royans Institute for Non-Surgical Voice Repair offers an alternative form of voice/speech therapy and is known for the great success in non-surgical treatments of MTD, Spasmodic Dysphonia, Vocal Cord Paralysis, Acid Reflux and many other common and uncommon voice disorders. Using our specialized form of voice restoration, combined with the application of natural herbs and remedies applied onto the vocal box, this is the best way of dealing with this form of dysphonia, as well as with many other voice disorder symptoms. 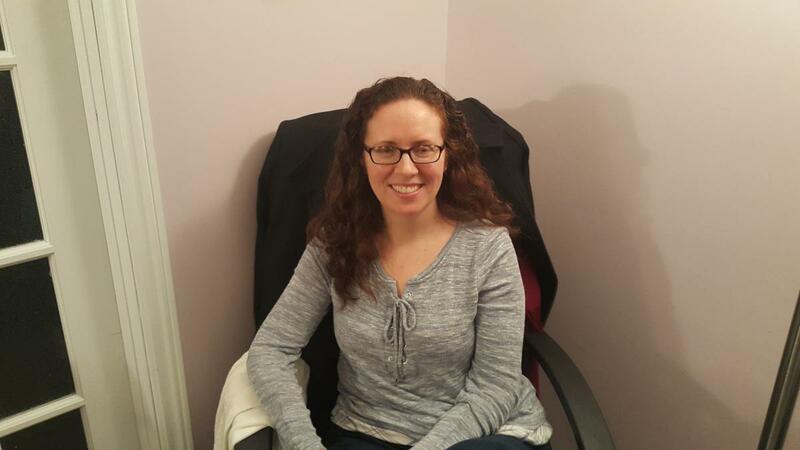 Davida F – Manager, Partner Programs at End to End Networks – Strained Vocal Cords & Muscle Tension Dysphonia client from Aurora Ontario Canada. If you are suffering from the above-mentioned symptoms of such a disorder like muscle tension dysphonia and are seeking professional help, please contact us. To keep up with our latest news & to receive emails from us, join our newsletter!